THE LITTLE DANDY : Monday: Weekend Blogger News Roundup! Monday: Weekend Blogger News Roundup! I've been struggling for a while with how I want to organize my blog posts. I know that having a set schedule will keep me on track to post frequently. Today is my first stab at my new Mon-Fri Blog Calendar, and I hope you, my readers, will take a liking to it! As to avoid too much jargon, I'll be posting the Mon-Fri schedule on my left bar <--- for your viewing pleasure =). I figured that Monday's should be filled with fashion blogger news that happened over the weekend. I follow a lot (A LOT) of bloggers on Instagram, so I thought "Why not bring this awesome round-up to my readers? 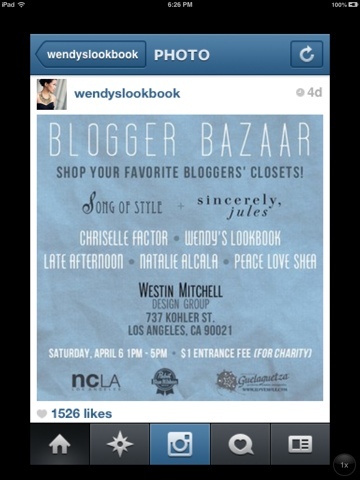 A condensed look at what happened in the fashion blogosphere over each weekend!" 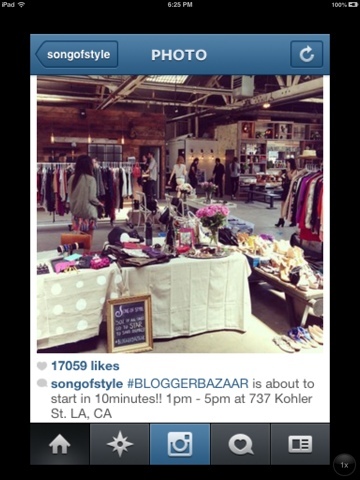 Aimee Song of Song of Style & Julie Sarinana of Sincerely, Jules hosted a Blogger Bazaar in California on Saturday! 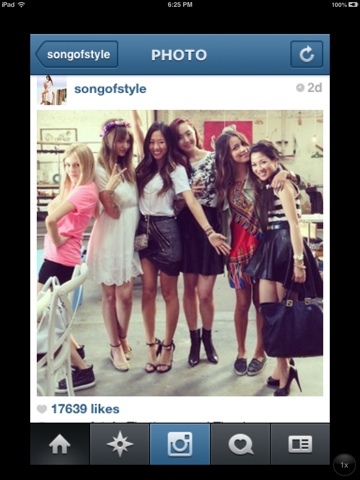 @SongofStyle shared her snaps from the event, including this adorable one of all of the blogger darlings! I don't know about you, but I get pretty bummed when I know awesome stuff like this happens in California. Fortunately, UrbaneBloc will be hosting a clothing swap in Toronto on April 21st! See you there if you're in Toronto! 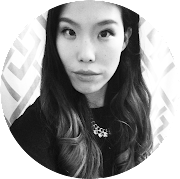 Wendy Nguyen of Wendy's Lookbook was featured on Barney's NY! The girl is easily my favourite blogger. Check out the read, and her blog if you haven't! 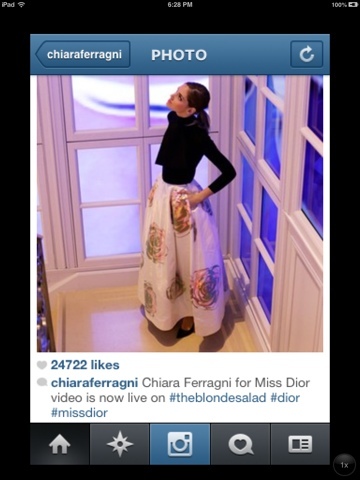 The beautiful Chiara Ferragni of The Blond Salad shared her new campaign for Miss Dior! I am loving this big-skirt-with-black-turtleneck look! Check it all out here. 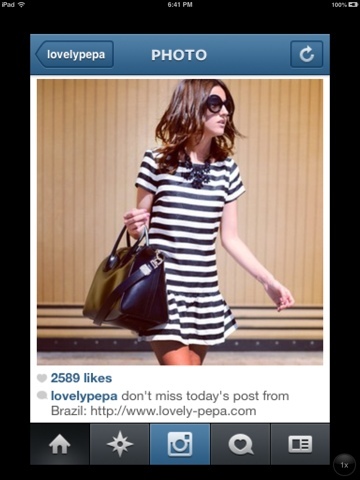 Alexandra Pereira of Lovely Pepa looked absolutely stunning in this on-trend black and white ensemble over the weekend. I am loving horizontal stripes, and have been seriously drooling over that Givenchy Antigona forever! 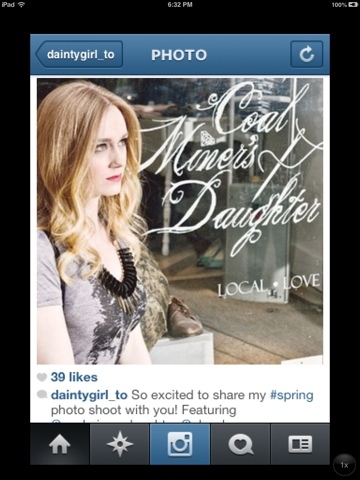 Toronto's own Dainty Girl has been posting sneak peaks of her shoot with Coal Miner's Daughter for a while now. The full shoot is now on her blog! 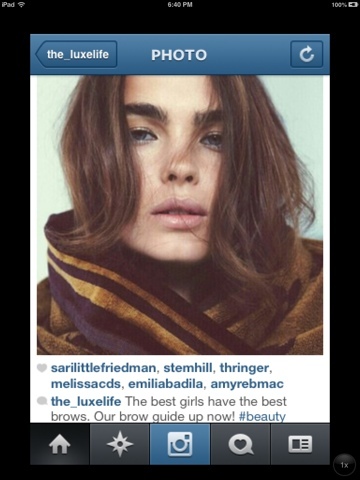 Lastly, The Luxe Life posted this gorgeous full brow look. Y'all know I'm a fan! Check out the full post here. Hope you enjoyed this round-up! If you have Instagram, come follow me! @thelittledandy =).